Your bedroom should be your own personal oasis. Let our design specialists at Encore Consign + Design help you create a tranquil, relaxing bedroom with our collection of elegant, yet practical consignment bedroom furniture. Below are just a few of the many bedroom furniture options we have in our showroom. After a long day of work, the one place you crave to be more than anywhere else in the world is tucked away in your bed. With our incredible selection of elegant, yet practical consignment bedroom furniture, you can create your own retreat, while keeping more money in your pocket. At Encore Consign + Design, we have a vast collection of beds, bedding, nightstands, and even bedroom furniture sets in our consignment furniture store. In just a single tour of our multi-room showroom, you can completely transform your bedroom into a space you’ll never want to leave. When you choose Encore Consign + Design, we have been one of La Quinta's leading bedroom furniture stores for over a decade. 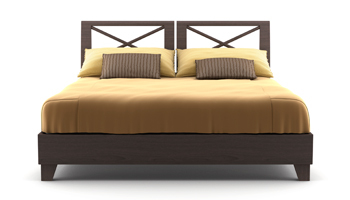 We have helped hundreds of families create the bedroom of their dreams with our luxury consignment furniture. When you walk into our showroom, you’ll have a shopping experience unlike any other. You’ll be greeted by a friendly staff of design specialists that are truly dedicated to helping you with all of your design needs. 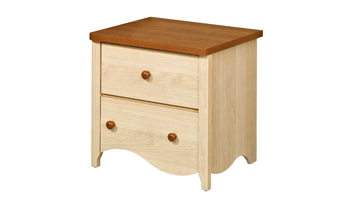 If you’re looking for beautiful furniture backed by a higher level of service, visit us today.